emmaft Lovely seller to deal with. Quick postage and nice item. Thank you! @themantis1997 is on Carousell - Follow to stay updated! 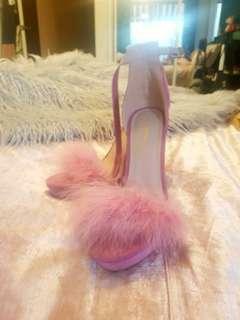 Super extra hot pink heels. Serving 90's style "Clueless" vibes, very on trend. 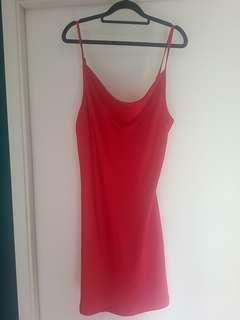 barely worn (too big) so in excellent condition. For Love And Lemons mesh embroidered dress. Beautiful full length dress, super pretty embroidery. 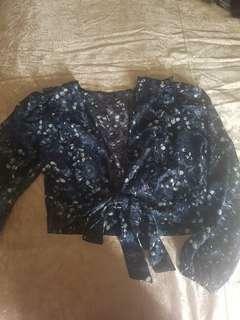 2 buttons are damaged (still functioning just missing the button tops) pretty on it's own but also really cool over a slip dress. 2× cowl neck stain dresses, very on trend. feel awesome on, red dress is particularly striking. price is for both dresses. 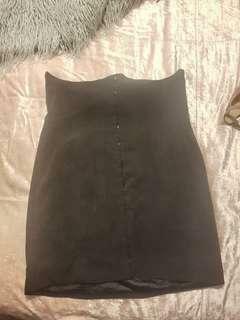 Black dress does not have tag but both are new. adjustable straps. Revival "vintage" style cropped cardigan. cute collar with fastening and tie. From the Halloween collection, cute little spider embroidery but wearable year round. well loved but still in good condtion. Hellbunny pencil skirt, really flattering details including faux leather seeming and metal buttons. 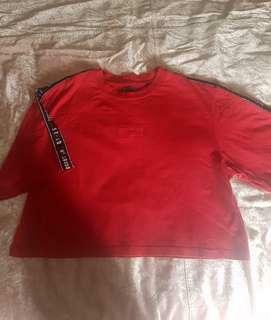 stretchy material fits sized 12-14. well loved but still in great condition. 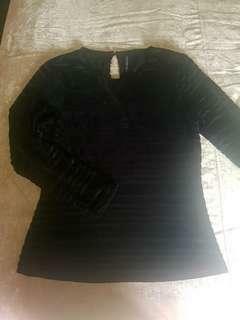 black velvet and mesh stripped top. 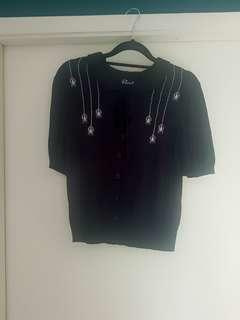 not super sheer, can be worn by itself no undershirt necessary. fits size 14-16. 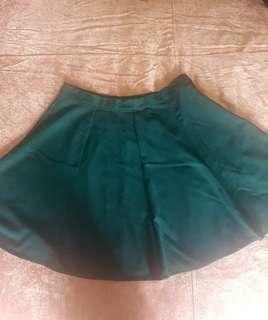 Linen skater skirt, beautiful emerald colour. flattering cut, well loved but still in great condition. 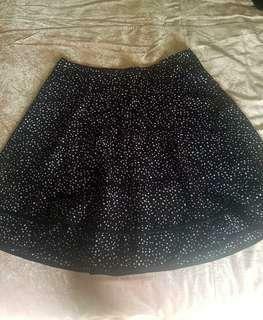 Flowy mid length skirt with pokadot print. super flattering and feminine. well loved but still in excellent condition. Forever New velvet bustier top. 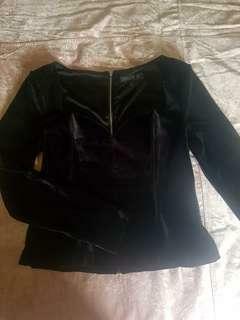 Velvet black bustier style top. light boning gives garment shape but isn't at all uncomfortable. quite warm and good for autumn/winter. well loved but still in execelnt condition. Bardot blue patterned wrap crop. frilly and feminine, cuffed sleeves, sheer. loved this as a cover up at the beach. excellent condition. 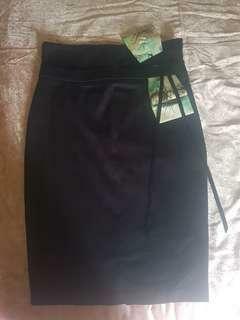 Bardot corset style high-waisted skirt. snatches your waist without being constricting or stiff. 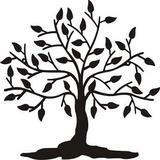 worn only a few times, excellent condition. KittenD'amour oriental style pencil skirt. LIMITED EDITION. Really flattering, high quality and detail including: velvet ribbon and painted bow. WORN TWICE. 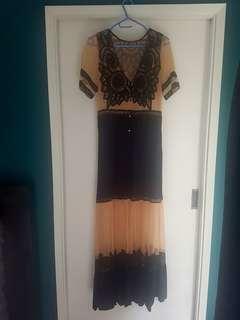 High Quality vintage/oriental style dress, super unique and WORN ONCE. LIMITED EDITION. adjustable tasseled straps, good for different bust sizes. 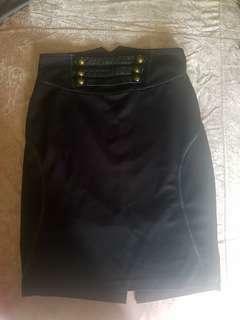 Also selling pencil skirt from same collection if you like the style but want something more casual. 14DD AUD 16DD UK Sheer skin toned mesh is universally flattering. soft cup with under wire, very comfortable. 4 clasp closure and light boning so garment keeps it's shape. well loved and in great condition. 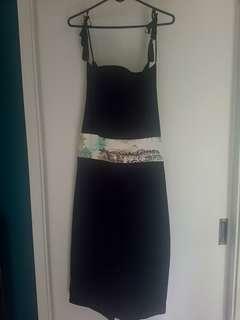 14DDAUD 16DDUK Strappy black satin number with removable collar. 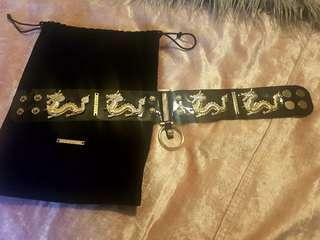 All adjustable including collar. unpadded half cup, more comfortable to wear than it looks. well loved but hardly worn, very good condition. Skirt sits just under the bust, accentuates hips. light boning helps garment keep it's shape. 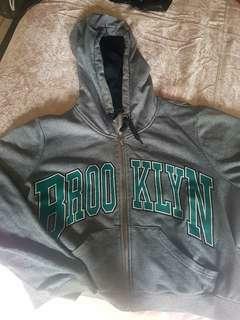 worn only a few times, great condition.